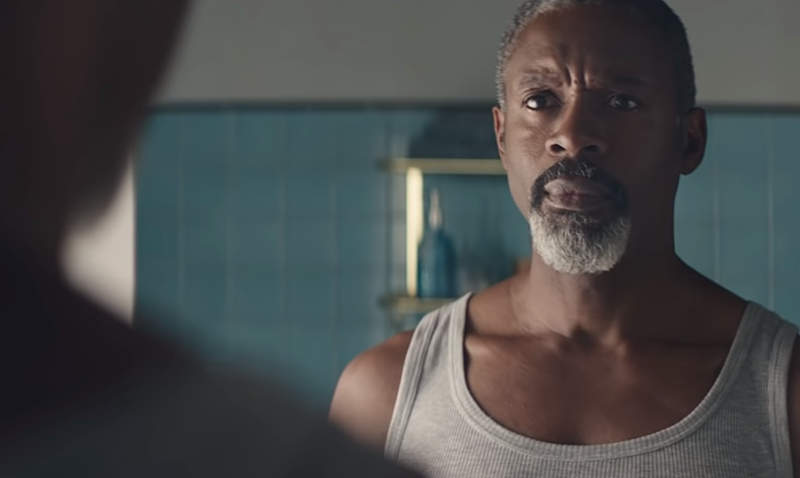 International shaving brand Gillette has taken the unprecedented step of releasing an advert that acknowledges their main consumers – men – have a role to play in dismantling toxic masculinity. The brand’s new ad shows men in two lights – the good, and the bad, with some men fighting and other men making peace. Hitting on cyberbulling, physical bullying, boys crying and featuring men of all ages and ethnicities, it also dares to reference the #MeToo movement and features a brief clip from Terry Crews, an outspoken victim of sexual harassment and campaigner for an end to Domestic Violence. The company’s “We Believe” advert, also plays on its famous tagline of “The best a man can get” by asking: “Is this the best a man can get?” and has received international backlash from men across the world, some of whom have threatened to boycott the brand. Among objections were those that the video implied most men were sexual harassers or violent thugs, and that the advertisement was emasculating. 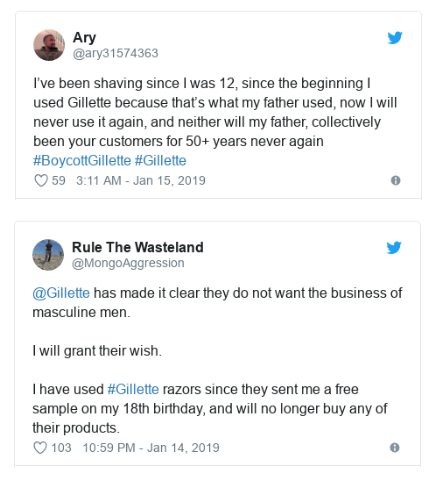 Whilst Pankaj Bhalla, Gillette’s North America brand director, said the company will not yield to the call for an apology by male consumers: “We expected debate…A discussion is necessary. If we don’t discuss and don’t talk about it, I don’t think real change will happen,” He further added hopes that men who watch the video will be inspired to act like role models and show younger children how to stand up to bad behaviour and treat other people with respect.